At MWC 2019, SAP unveiled SAP Leonardo Internet of Things (IoT) capabilities to help drive digital transformation for the industrial IoT and Industry 4.0. 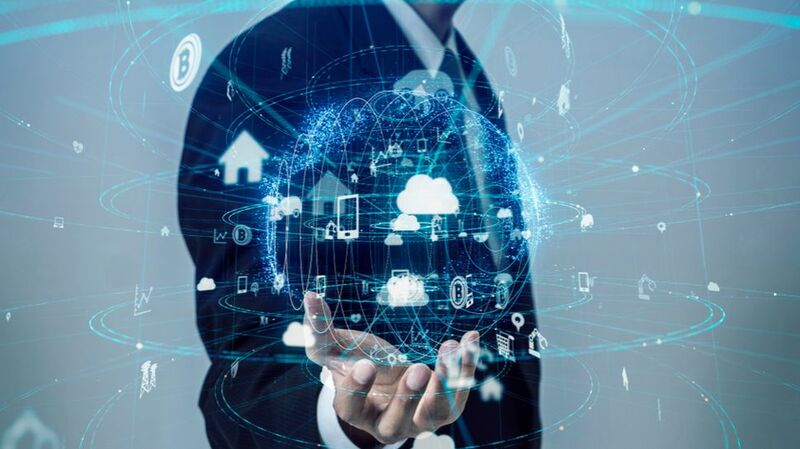 The company also announced the cloud-to-cloud interoperability of SAP Leonardo IoT with Microsoft Azure IoT Hub to provide customers more choices when it comes to connectivity and device management. SAP is uniquely positioned to bring IoT data and business processes together and SAP Leonardo IoT will help customers increase productivity, redefine their customer experience and grow their revenue streams. The company’s IoT solution will also enable customers to embed IoT into line-of-business (LoB) solutions and enhance their business applications with IoT technology. SAP Leonardo IoT will allow customers to innovate and enhance their business processes using data-driven intelligence and operational context from machines, products, supply chains, consumers and partners. SAP customers will also be able to use Microsoft Azure’s IoT Hub as the connectivity and device management layer for IoT telemetry data which is then seamlessly relayed to SAP Leonardo IoT. At the same time, the company aims to give customers the option to extend support for their business processes locally on top of Microsoft Azure IoT Edge runtime. Essential business function (EBF) modules based on SAP Leonardo IoT Edge are also planned to run in containers on Microsoft Azure IoT Edge to help reduce customers dependency on latency, bandwidth and connectivity.